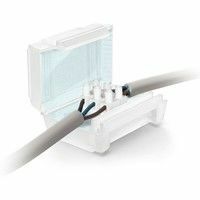 CAJA AISLANTE ESTANCA IP68 CON GEL INCORPORADO PARA REGLETA 2X4MM2 - CONEXIONES NO INCL. 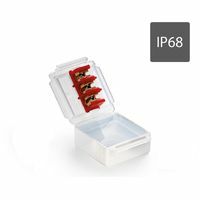 CAJA AISLANTE ESTANCA IP68 CON GEL INCORPORADO PARA REGLETA 3X6MM2 - CONEXIONES NO INCL. 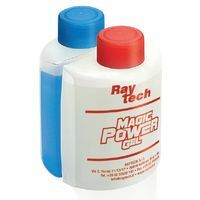 CAJA DE EMPALMES ESTANCA GEL BOX 45x45x30 IP68 CON GEL AISLANTE - CONEXIONES NO INCL.